Heya girls! How are you? Winters are here and it’s time for upgrading one’s closet and fill it up with winter essentials. I am actually quite a fan of Rosegal and enjoy their collection so I decided to check out this wonderful website for winter shopping. 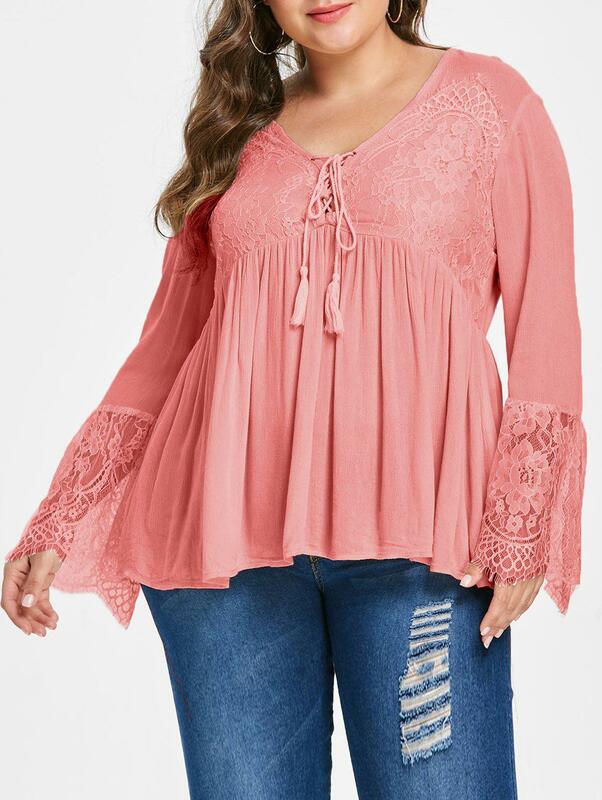 Let me confess that I totally adore Rosegal and would definitely recommend it to all my lovely readers for the most affordable and on-trend clothing. I have prepared a Rosegal Wishlist and I would want to buy these items from Rosegal for sure! Trust me girls, Rosegal pretty much have got you covered if you are on the lookout for the latest and trendiest outfits and accessories. Also there is a best-sellers-sale going on at Rosegal. Check out Rosegal and you will find MEET THE BEST SELLERS sale going on these days. Don’t miss this great online shopping opportunity ladies. You can shop stuff for men, women, home, shoes, bags and accessories and what not! I have compiled a cute little wish list of items from Rosegal. How cute is this sweater from Rosegal. 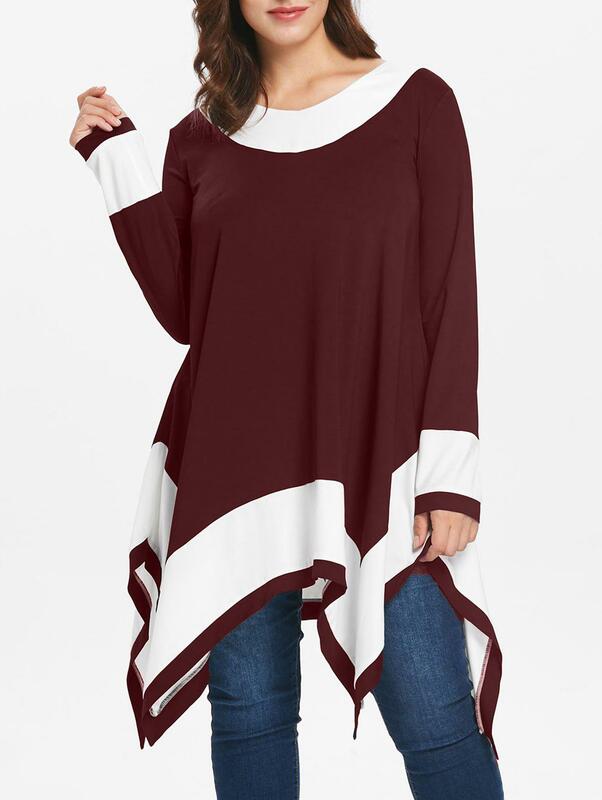 This chestnut shade long sleeve tunic top is something which really grabbed my attention. Its a beautiful colorblock long t-shirt having a handkerchief hem, long sleeves, round neck. The material is lightweight and breezy. 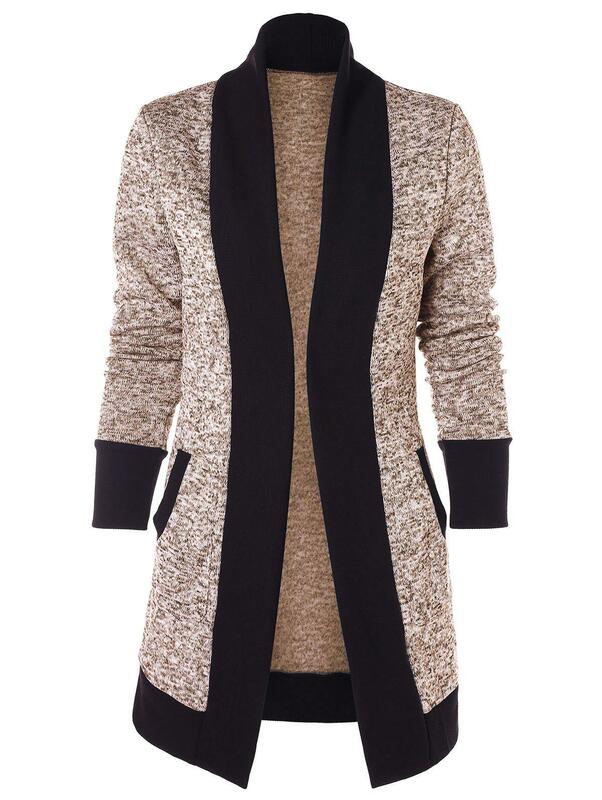 I really loved this high collar knit cardigan which is apt for the winter season. This waterproof tablecloth amazed me the moment I saw it. 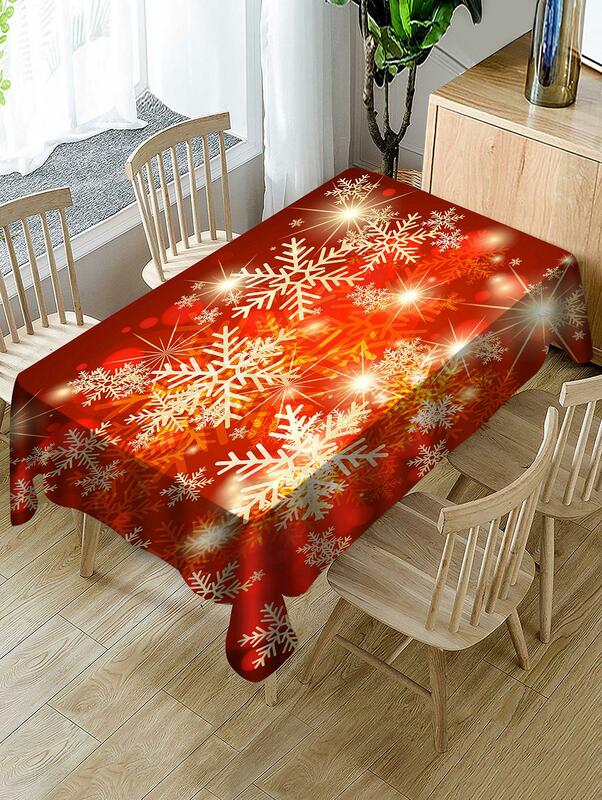 Once you buy that lovely table cloth shown above, how not you be tempted to buy a matching Christmas Chair Cover. And if you have concerns about the shipping then don’t worry at all! 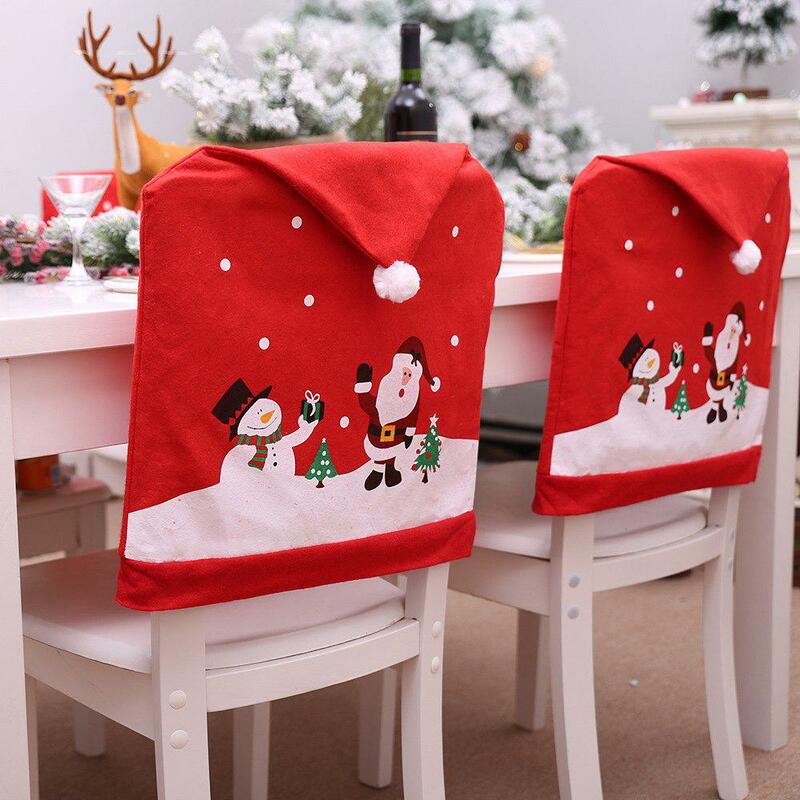 The shipping is very fast and Rosegal offers worldwide free standard shipping. RoseGal.com ships worldwide to nearly every country across the global through the services of major, trusted international carriers to ensure your package arrives to your destination fast and securely. I highly recommend Rosegal to you all! Rosegal offers so many varied styles to suit your mood and occasion. This online shopping portal has a vast variety of beautiful outfits, and accessories as well as home décor items. So, what are you waiting for? Visit www.rosegal.com and start shopping!! They have an amazing sale going on, so make the most of it. Quickly head to Rosegal Website and start shopping girls! Time for a lots of new stuff! How you like this wish list of mine from Rosegal? Don’t forget to comment below.